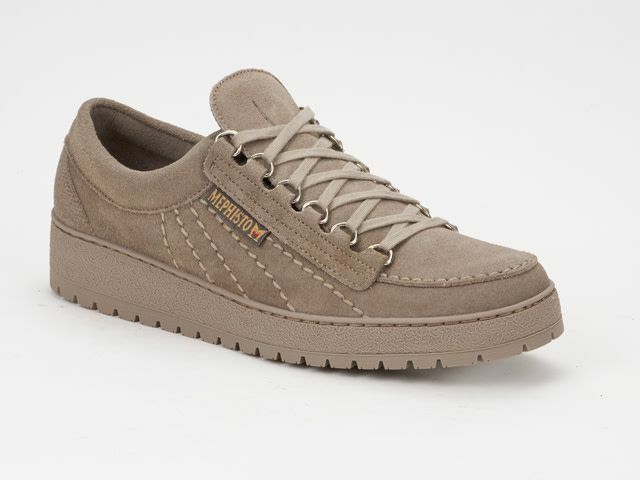 Mephisto's mission has always been to offer the world's finest walking shoes. As one of our original designs, the Rainbow embraces this mission, providing all the comfort, support, and stability you've come to love. Fits like a glove (and true to size! ).